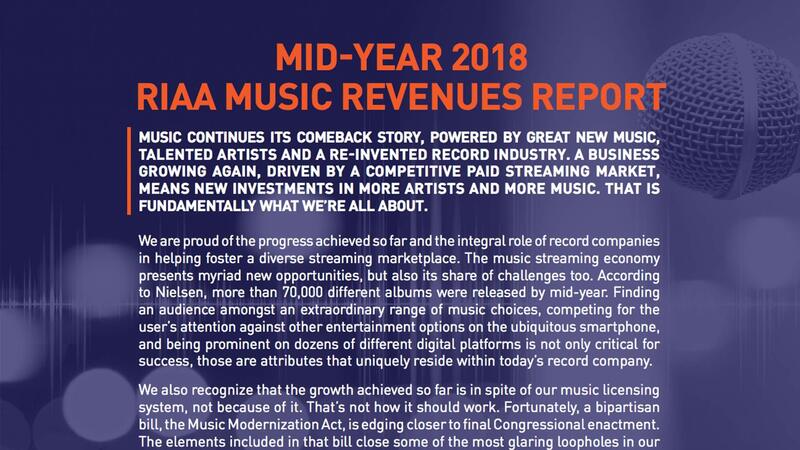 Music continues its comeback story, powered by great new music, talented artists and a re-invented record industry. 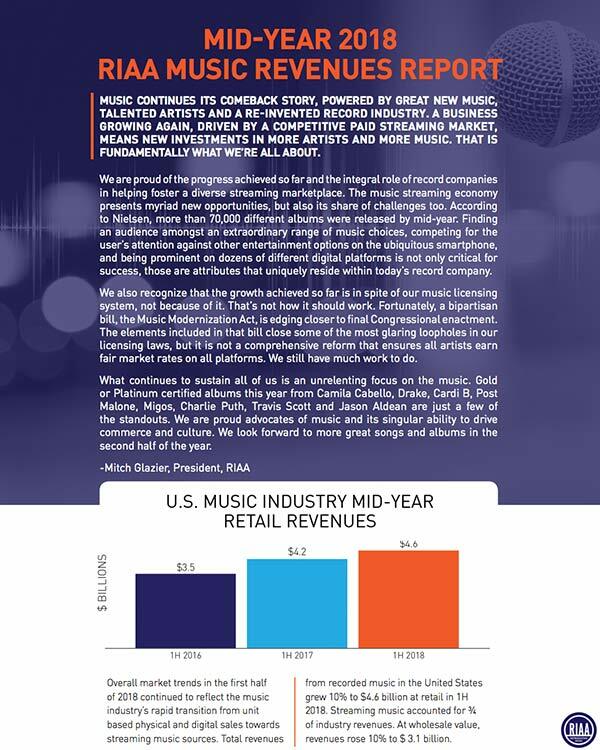 A business growing again, driven by a competitive paid streaming market, means new investments in more artists and more music. That is fundamentally what we’re all about.